A one bedroom private apartment that sleeps , one block from the #3 train. 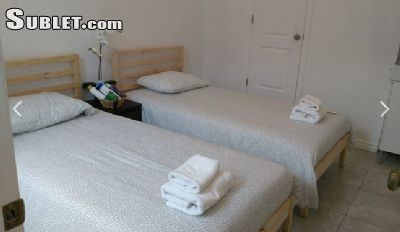 A beautifully designed, bright, comfortable and totally private apartment with private bathroom. * Bedroom #1- bright bedroom with big windows, dresser and closet, air conditioner in summer *Some breakfast supplies * Full Bathroom Minimum 2 night stay. Please note that prices vary depending on the season and number of guests. * N.B.